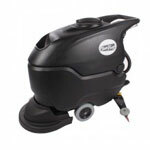 The Viper 32T factory scrubber requires 2 separate squeegees on the back of the machine in order to vacuum up solution as you pass along the floor. This polyurethane blue one fits on the rear of the squeegee apparatus and is different in design than the Fang 32T front replacement squeegee. 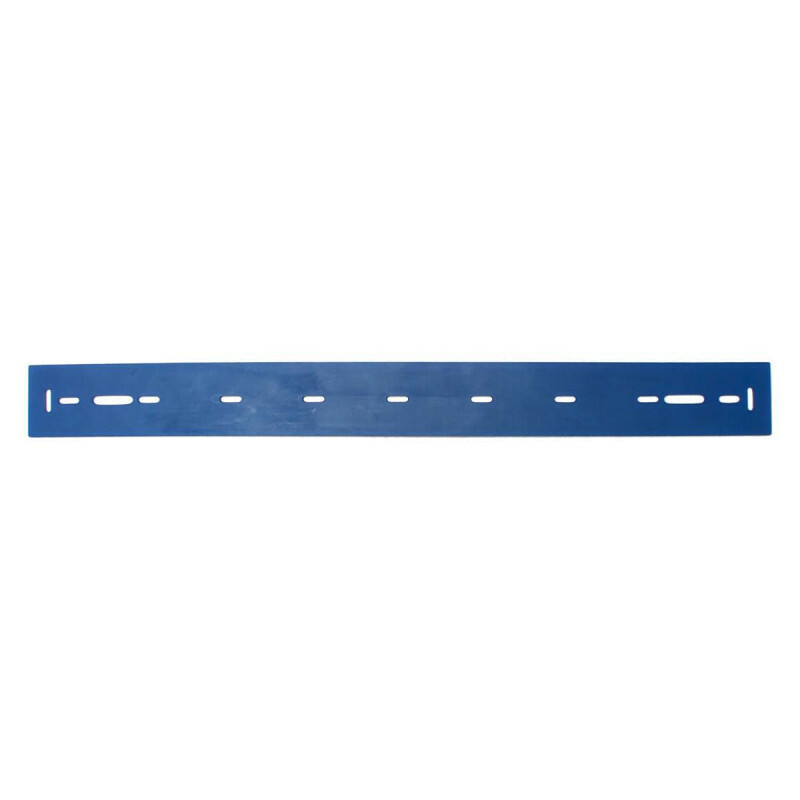 This squeegee is to be used on smooth tile or concrete. Take a look at our complete line of auto scrubber squeegees for additional sizes and colors.